Roof Maintenance - Asheville Roofing Contractor | DLV Roofing, Inc.
life out of your roof! dams, clogged gutters and downspouts, and animal and/or pest damage, just to name a few. 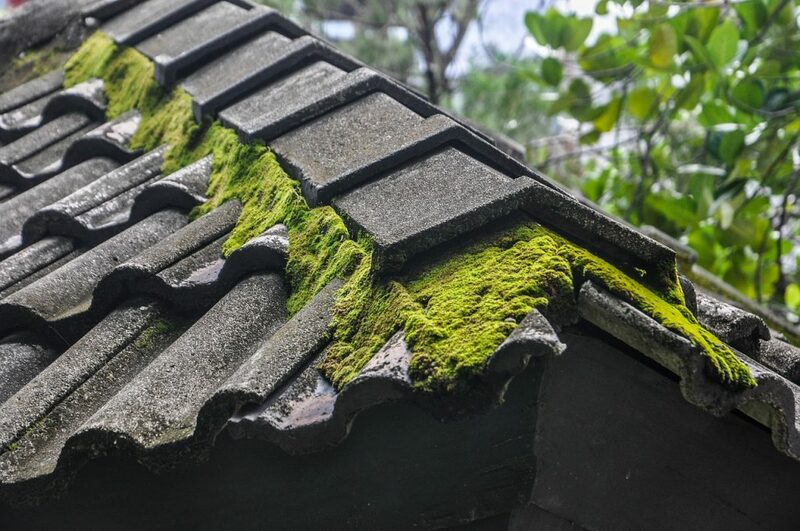 identify and repair all types of damages that may affect your roof. Small branch trimming for limbs touching roof. Advise homeowner of any repairs that are necessary and provide free estimate. Receive a 25% discount on all roof repairs. Inspect flashings at all penetrations and curbs including pipes, skylights, walls, etc. Inspect seams in the roof field and expansion joints. document that we refer to each time we inspect your roofing system. specialists will even clean the exterior glass pane or any skylights you may have. envelop that protects everything you value inside. in the case that you have any issues with a manufacturer’s warranty information. Detection and repair of minor problems. Aids in the prevention of most premature roof failures. Keeps roofs in maintainable condition. Provides access to priority emergency repair service in the event of storm damage. Provides, in a timely manner, information for budgeting of maintenance costs and replacement capital. Most importantly, DLV Roofing Maintenance Program saves you Money.